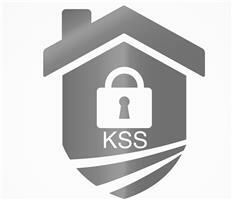 Kingshott Security - Alarms/Security, Locksmith based in Hemel Hempstead, Hertfordshire. Welcome to KINGSHOTT SECURITY SOLUTIONS – we are an independent security company based in Hemel Hempstead in Hertfordshire offering a second to none professional security installation service throughout Hertfordshire and the surrounding areas. Professionalism and precision is key for us and you can count on us to not only deliver on accuracy but also on price. KINGSHOTT SECURITY SOLUTIONS was established in 2000 and has built a database of clients over the years providing a professional reliable service. Our company has looked after Private Care Homes, Block Management, Education, Councils and Residential properties making sure we offer our clients the best products and solutions for their requirements.